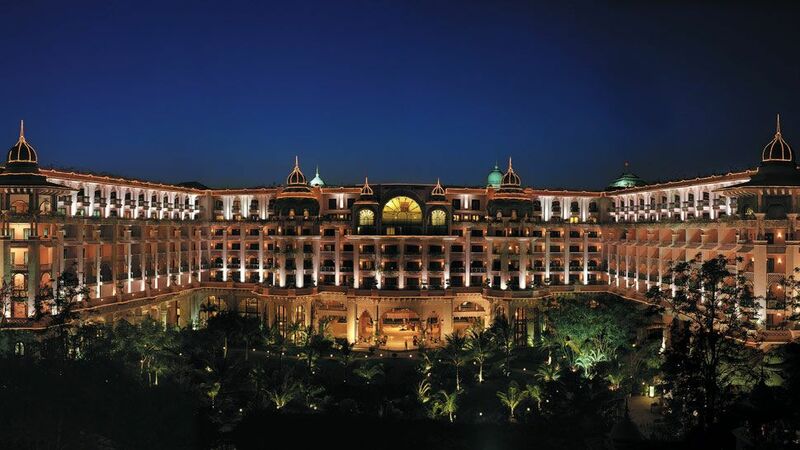 The Leela Palaces, Hotels and Resorts is owned and managed by Hotel Leelaventure Limited which was established in 1987 in Mumbai. Located amidst tranquil settings near the Amber fort on Delhi-Jaipur highway on 12 acres, this newly built heritage style palace pays tribute to the historical architectural style. Within easy driving distance to the other historical places of interest, the walled city and the famous markets selling silver and gemstones.